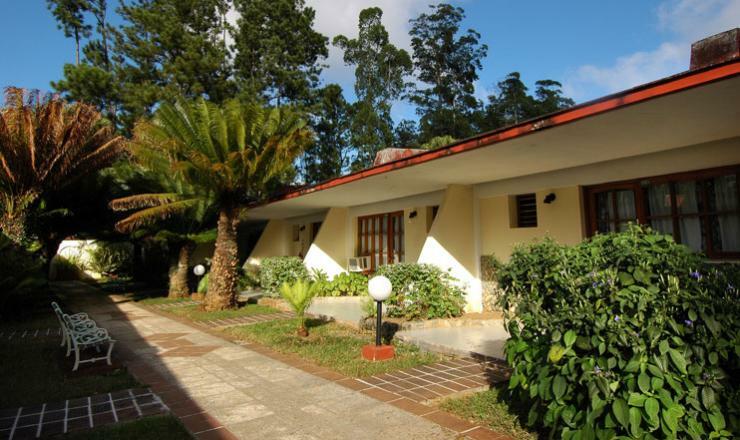 The Tourism Complex Topes de Collantes is located in the mountain massif the Guamuhaya of the Sancti Spiritus Central Province, just 20 kilometers from Trinidad City, Humanity Heritage. 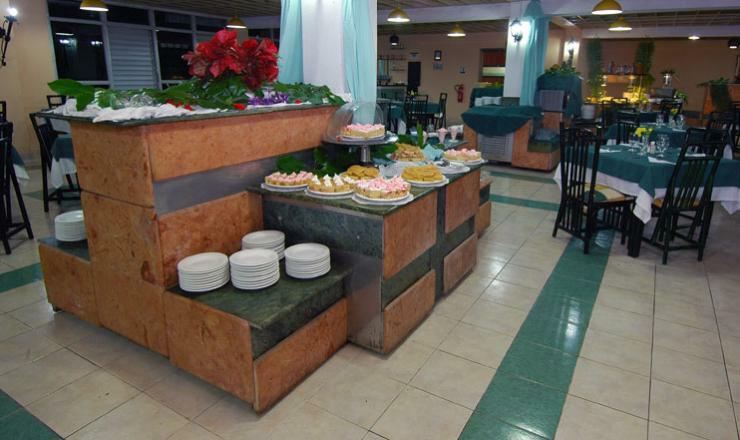 The Ferns Hotel Complex offers hosting services, buffet or a la carte diners, snacks, national and international drinks. The resort is located and runs a protected area, with management category of Protected Natural Landscape. 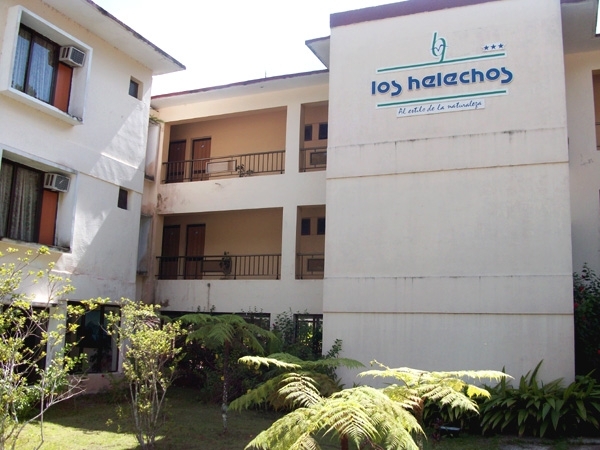 In its public use areas programs of Specialized Tourism or Nature Tourism are developed, extra-hotel services are structured in six Natural Parks with their respective gastronomic services, one of them on a cay just 12 nautical miles from the Ancon Peninsula and the rest in the mountains. This site is located 800 meters above sea level and is an ideal heaven for singles, couples and families that love nature. 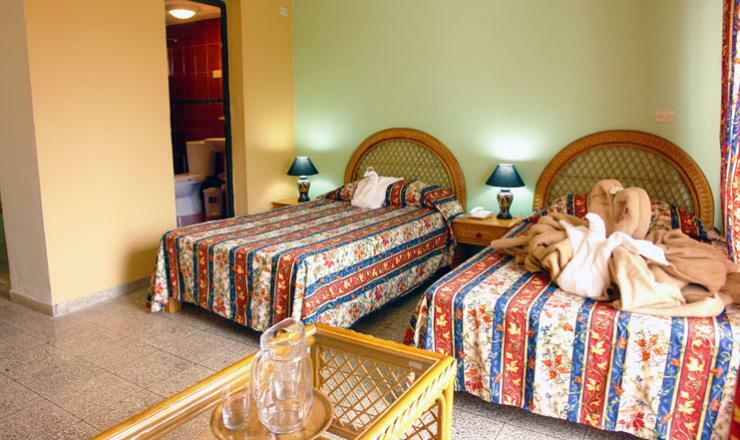 The Ferns Hotel consists of two main housing modules: the Module Ferns with 105 standard rooms with two single beds, of which 6 are suites with a double bed, all with air conditioning, private bathroom, telephone, satellite TV, safe, and fridge. Games area: The installation has pool games services. 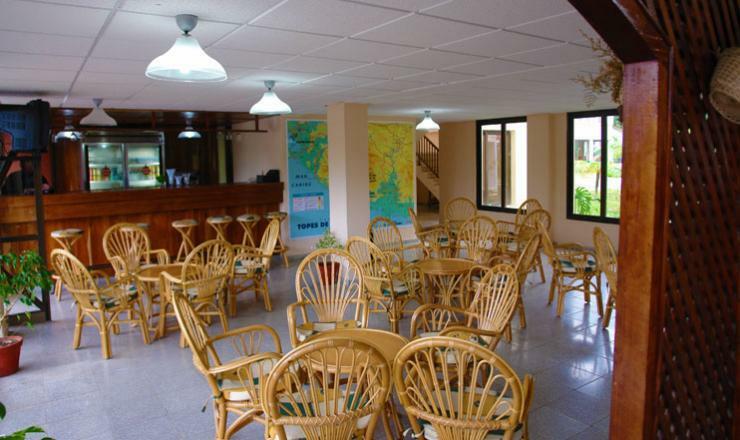 Special Activities: The complex’s specialized activity is the visit to the different Natural Parks, and facilities such as the Cuban Art Museum and the Coffee House. In the evenings you can enjoy the services of the club Butterflies.